You can make a difference. Through our personal connections and partnerships, we have organized several ways for you to become involved in changing the lives of women with fistula in Liberia and in their communities. Travel to Liberia to share hope, kindness, acceptance, and support with women who are awaiting or recovering from fistula surgery. This experience changes lives -- especially of those who make the journey. 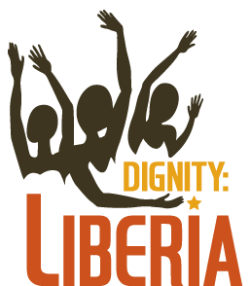 So much help is needed in Liberia, but few Liberians are trained and equipped as healthcare professionals. If you're a physician, nurse, midwife or counselor, consider offering your services in Liberia with one of our teams. So far, we’ve filled two cargo ship containers with much-needed, medical supplies for hospitals and clinics in Liberia. Help to fill the next container. A maternity waiting home offers a woman at risk for complications in delivery a place close to medical care during the final weeks of pregnancy.